Summary: It’s been six weeks since angels of the apocalypse descended to demolish the modern world. Street gangs rule the day while fear and superstition rule the night. When warrior angels fly away with a helpless little girl, her seventeen-year-old sister Penryn will do anything to get her back. Synopsis: Twelve thousand years ago, they came. They descended from the sky amid smoke and fire, and created humanity and gave us rules to live by. They needed gold and they built our earliest civilizations to mine it for them. When they had what they needed, they left. But before they left, they told us someday they would come back, and when they did, a game would be played. A game that would determine our future. When the game starts, the players will have to find three keys. The keys are somewhere on earth. The only rule of their Endgame is that there are no rules. Whoever finds the keys first wins the game. 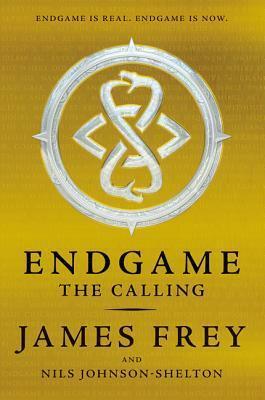 Endgame: The Calling is about the hunt for the first key. And just as it tells the story of the hunt for a hidden key, written into the book is a puzzle. It invites readers to play their own Endgame and to try to solve the puzzle. Whoever does will open a case filled with gold. Alongside the puzzle will be a revolutionary mobile game built by Google’s Niantic Labs that will allow you to play a real-world version of Endgame where you can join one of the lines and do battle with people around you. Will exuberance beat strength? Stupidity top kindness? Laziness thwart beauty? Will the winner be good or evil? There is only one way to find out. 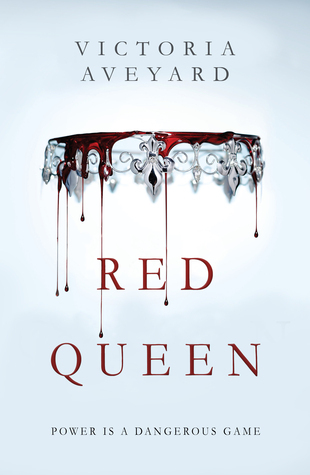 Synopsis: Graceling meets The Selection in debut novelist Victoria Aveyard’s sweeping tale of seventeen-year-old Mare, a common girl whose once-latent magical power draws her into the dangerous intrigue of the king’s palace. Will her power save her or condemn her? Synopsis: I have a curse. I have a gift. I’m a monster. I’m more than human. My touch is lethal. My touch is power. I am their weapon. I will fight back. No one knows why Juliette’s touch is fatal, but The Reestablishment has plans for her. 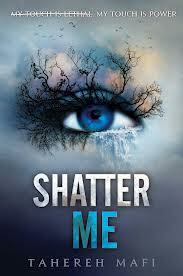 Plans to use her as a weapon.But Juliette has plans of her own. After a lifetime without freedom, she’s finally discovering a strength to fight back for the very first time—and to find a future with the one boy she thought she’d lost forever.